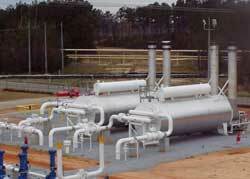 Our process division is comprised of two main areas: O & G and Industrial Plants. 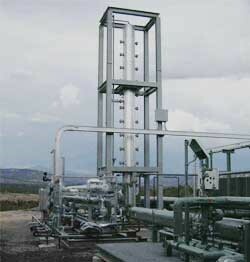 We specialize in integrated natural gas projects including processing, sweetening, and separation. 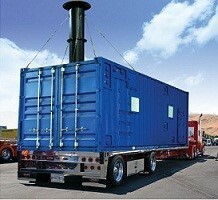 We provide skids and plants related to the oil and gas drilling, testing and production sectors which includes systems for waste gas flaring, gas refrigeration and transmission activities. 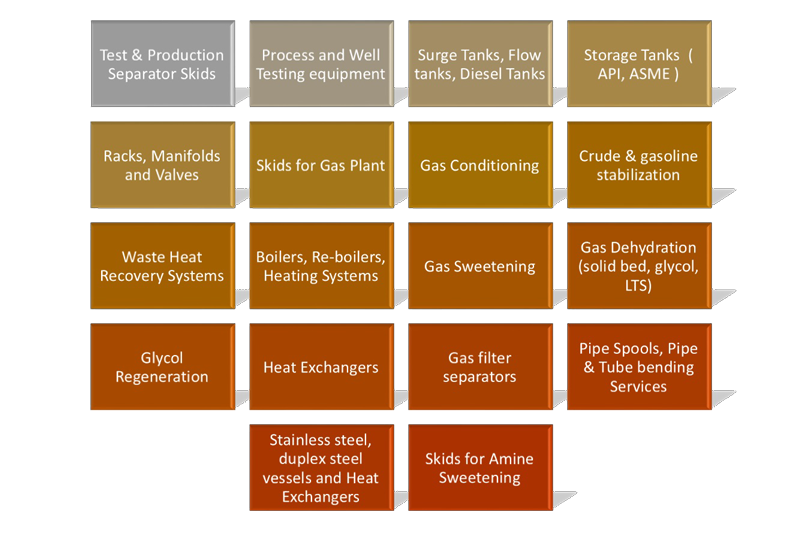 ATG works on custom designed and manufactured process packages for wide range of applications in the energy industry. 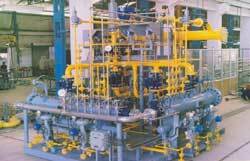 Further, we provide Boilers, waste water plants, acid plants and Ammonia based HVAC systems for the industrial sectors. Our process division is empowered with design, project management, procurement, construction, installation and commissioning capabilities. 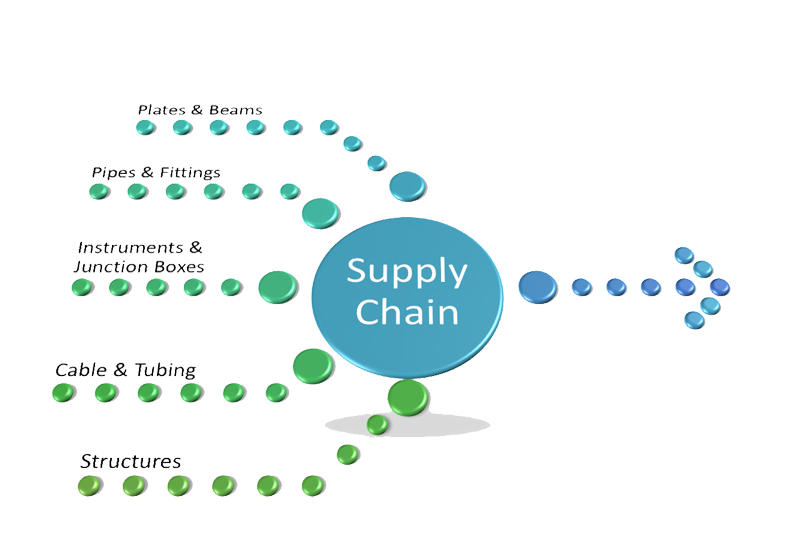 ATG maintains a supply chain department which assists our divisions and clients for sourcing of related components. 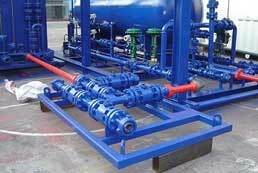 ATG is focused on Oil and Gas and we are active to design, manufacture and install skid and plants for Oil and Gas processing. 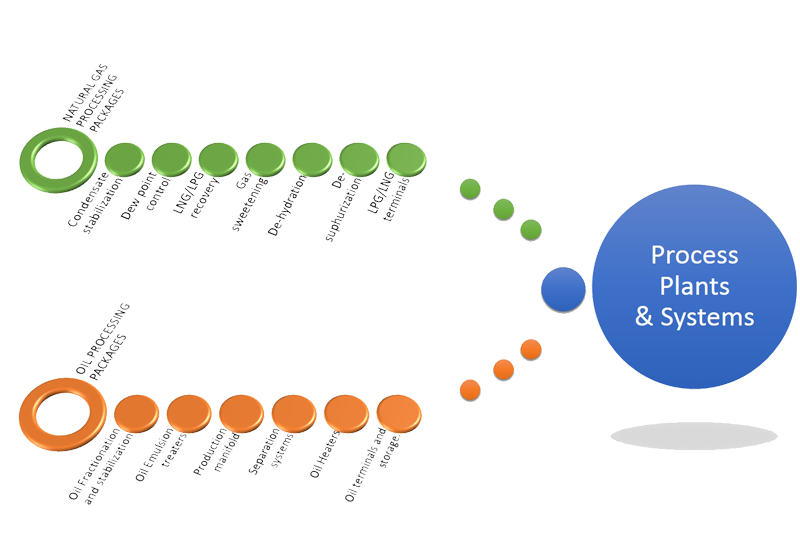 Our expertise in Engineering Procurement Construction Commissioning (EPCC) skids, high Pressure Piping, and medium size plants. 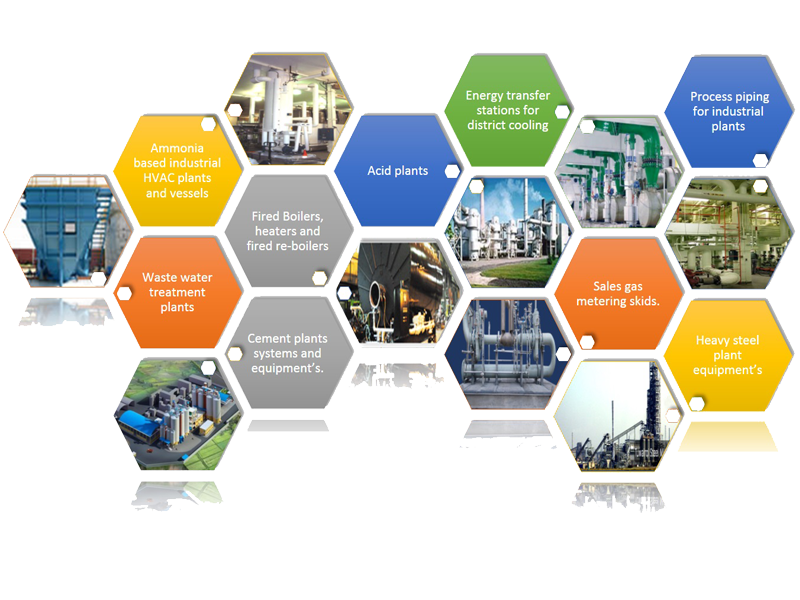 For the aforementioned systems, ATG's is capable to conduct the process design, mechanical design, instrument design, project management, procurement, manufacture, construction, installation, commission, HAZOP, HAZAD, SIL, training and maintenance services. 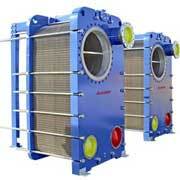 We provide wide range of integrated equipment, skids and packages for Oil and Gas industry. 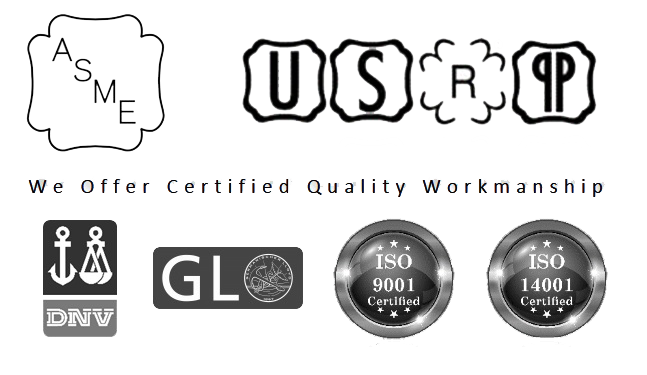 We can handle fast track projects related to early production facilities with high quality and safety.